Monica Ng, Ed.D. is an experienced educator and educational consultant. She holds a Master’s degree in School Leadership and a doctorate in Educational Policy, Leadership, and Instructional Practice both from Harvard University. She earned her Bachelor’s degree from the University of California, San Diego. She is a native of Oakland, California. As a doctoral student, Monica worked closely with Dr. Thomas Hehir on the Massachusetts Department of Elementary and Secondary Education’s Review of Special Education which resulted in 4 reports. Subsequently, Monica and Dr. Hehir have collaborated on projects for the Department of Justice, Disability Rights Ohio, as well as reviews in two school districts in California and several private schools. Monica served as a professional development provider for a statewide Response to Intervention project. She worked closely with 14 schools in New York City to design and implement their school’s Response to Intervention framework over a period of three years. She has also led in professional learning around Universal Design for Learning in Cambridge and Boston. As a member of the Project on the Next Generation of Teachers led by Susan Moore Johnson, Monica researched teacher working condition in high poverty schools. She co-authored several papers, focusing specifically on teacher’s opportunities to collaborate with their colleagues. Her dissertation focused on vertical teams in urban elementary schools. Monica is a co-editor of Disrupting the School to Prison Pipeline. Monica spent 13 years in preschool and elementary school classrooms, including kindergarten and third grade. 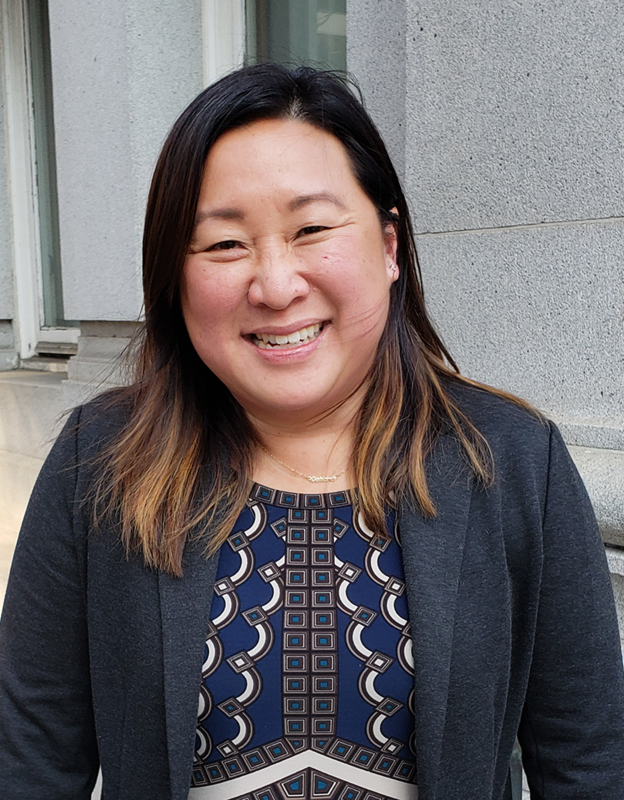 She served as the Writing program coordinator at the Student Learning Center at the University of California, Berkeley which served incoming freshman, students with disabilities, student athletes, and students on academic probation. She also served as project coordinator for an AmeriCorps project focusing on elementary literacy in 16 Oakland Public Schools.